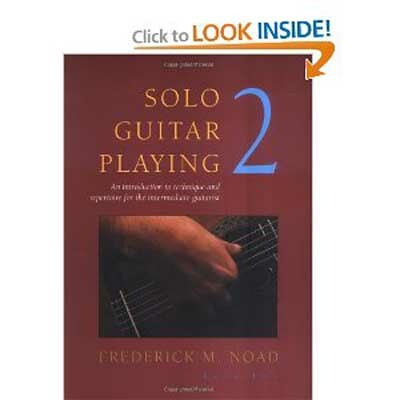 This second volume of the popular classical guitar method features instruction, graded exercises, practice studies, and a survey of the guitar repertoire. Volume Two develops technique, sightreading, and includes an advanced repertoire of thirty works. The accompanying CD of repertoire is also available.